Its ''Grain-flow forging'' technique preserves and reinforces the metal''s grain for a pure, soft, solid feel. The Black Nickel finish both cuts down glare and improves durability. 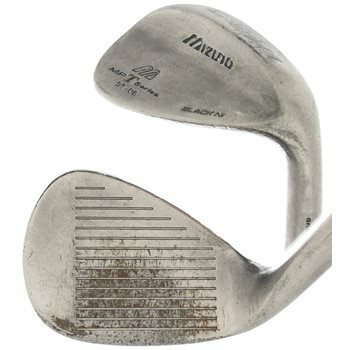 Lie-responsive sole for consistent ball striking. CNC-Max Milled square grooves for maximum spin. Black Nickel finish reduces glare.